It’s lovely weather for a sleigh ride together… with Three Rivers Ringers! 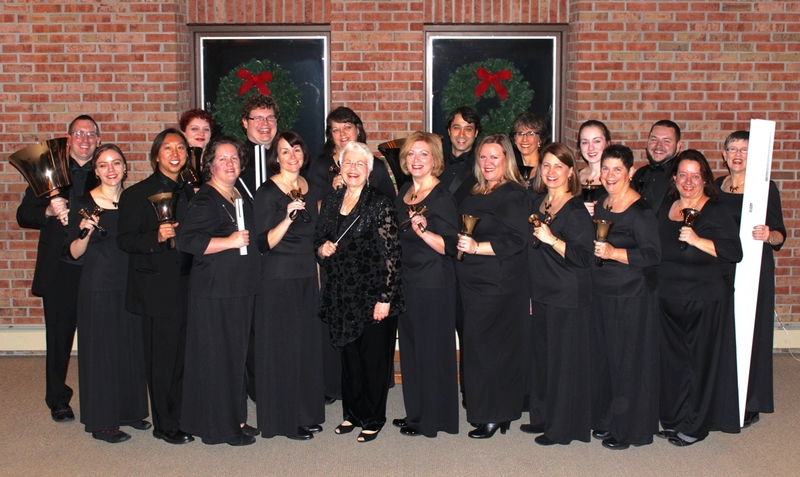 Join Pittsburgh’s premier handbell ensemble this December for a fun evening of holiday music for the whole family: ‘Twas the Night Before Christmas. 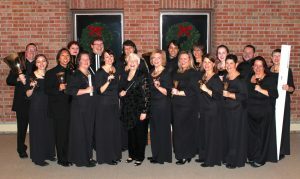 At Three Rivers Ringers’ annual Winter Concert Series, you’ll experience the magical sounds of handbells at the holidays with favorites from Tchaikovsky’s The Nutcracker, classics from Leroy Anderson and Vince Guaraldi, and much more!